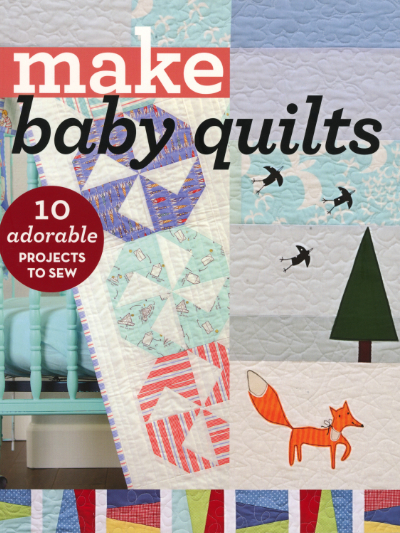 The cutest baby quilts you'll ever see! *Designs from popular quilters Malka Dubrawsky, Allison Harris, Jessica Levitt, Sherri McConnell, Camille Roskelley, Latifah Saafir, Sweetwater, Kajsa Wikman, and Angela Yosten. *Perfect for beginner and intermediate quilters. *Pretty pink flowers, crafty foxes, ball and jacks, and lots of bright colors—make the perfect quilt for any little boy or girl!